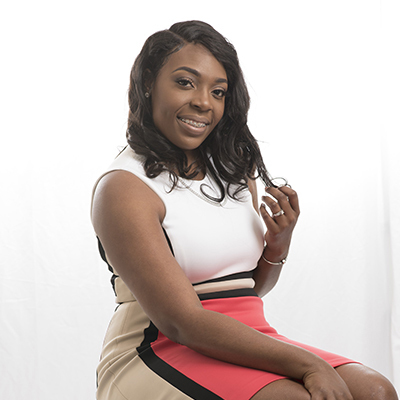 My name is Derroclecia Dunn , I’m a licensed Realtor in Louisiana . I was born in Baton Rouge, La April 14,1992 and raised in Clinton, LA. After graduating Clinton High School in 2010 I attend MedVance where I became a CPT “certified pharmacy technician” in 2012. Once, I became a CPT I am beginning my training to become a license realtor. I started in 2013 and between that time I became a license insurance agent, and which later made my direction clearer that real estate was the main profession I wanted to pursue. I took state and national board and where I became a licensed real estate agent in May 2015 at Keller Williams First Choice. I am honored to be an associate with ACG Realty. 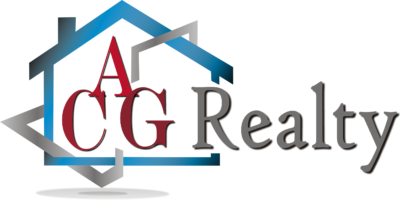 ACG Realty maintains a standard of excellence that I want to be a part of. I look forward to growing as an agent and developing relationships with clients in a company that values God, family, associates, then business. My passion includes traveling, reading books to enhance my knowledge in my profession, giving back to the community, buying and selling cars, and buying and selling real estate. My goal is to be one of the best go to agent in Louisiana with my determination, dedication, and trust to assure and cater to my client’s real estate needs. I can assist you with all of your residential &commercial real estate needs. Rather if its purchasing, selling, rental, and investment properties. Thank You, and I look forward to representing you in the future.